Many landlords check a prospective tenant’s credit report. For those with no credit, finding a landlord willing to take a chance on you can be a challenge. Here are some tips to snag that apartment you love, even if you have no credit history. 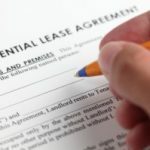 Start by applying for rental units that are owned by individuals, rather than apartment complexes or rentals that are run by management companies. Individual landlords are mostly looking to get a viable tenant into their property. And they may be more flexible on their criteria. If you can show you’re prepared to pay rent on time every month, individuals may overlook your lack of credit history. Managers at larger conglomerates likely have to follow complex corporate rules, which likely require tenant credit histories on file. If you’ve been living with family and not paying rent or if you are fresh out of college, this obviously won’t be an option. But if you’ve been living anywhere else and paying rent, you can at least demonstrate a rent history. That’s what a prospective landlord should be most interested in any way. Some landlords will accept a written rent reference from a previous landlord. But be warned that some are also aware that a previous landlord might give you a good reference – even if you are not a good tenant – to get rid of you. For that reason, they may insist on more tangible verification. Copies of canceled rent checks for the past 12 months can go a long way toward documenting a good rent history. If you have that good rent history, be prepared to document it for your new landlord. Nothing calms the concerns of a nervous prospective landlord more than cash on the barrel! You can provide this by offering to make a larger security deposit. For example, if the landlord generally requires a one-month security deposit, offer two months or even three months. You can use the extra payments to pay your rent in the final months of the first lease. Just make sure that that provision is written into the lease. A large bank balance can sometimes be used to offset a lack of credit. For example, a few thousand dollars sitting in a high yield savings account can indicate to a prospective landlord that you have a strong ability to manage your finances. In addition, it can be seen as a cushion in the event that you have cash flow problems in the future. The landlord will know you have resources available to cover any employment weaknesses. A 401(k) plan with a healthy balance can also help, even if it’s not the type of account that you would access in an emergency. 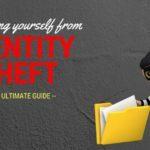 It also demonstrates the ability to properly manage your finances in such a way that you were able to accumulate money. A strong income can also offset a lack of credit. That doesn’t mean having just enough income to cover the rent payment. It means that your future rent payment won’t exceed 25% or 30% of your monthly income. That will let the landlord know that you at least have an income that will enable you to comfortably pay the rent every month. This should be an obvious connection, but don’t assume that your future landlord will get it. 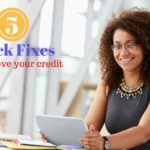 The fact that you have no credit probably also means that you have no debt. From a landlord’s perspective, this is a major advantage. 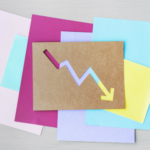 Debt payments reduce your monthly cash flow, giving you less money each month to pay your rent. But if you have no substantial recurring obligations, sell this to the landlord as a major positive factor in your favor. You might also make the case that you simply choose not to use credit. The landlord can also see that as a positive factor. If none of the above strategies work, or if you don’t have the ability to demonstrate any, consider a cosigner or a roommate. Between the two, the roommate is probably the stronger selling point. Since that person will be living in the unit with you, they’ll be motivated to pay the rent. A cosigner, on the other hand, might strengthen your application if a roommate is not an option. Whether you bring in a roommate or a cosigner, make sure that that person has good credit. There’ll be no point bringing in another person if they likewise have no credit history. And it should go without saying that they should also have stable employment and an income that can support the rent payment. 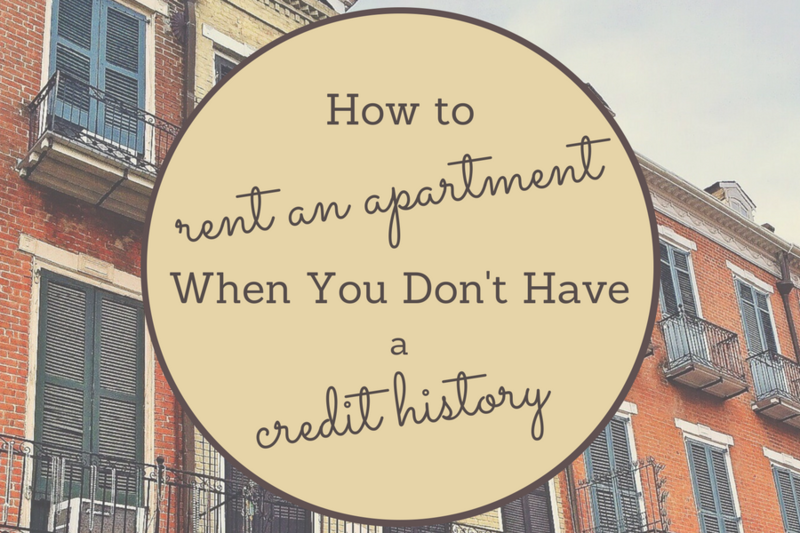 Renting a home or apartment when you don’t have any credit isn’t impossible. Though it will take good financial management in other areas and some creativity. These tips will help you get there.